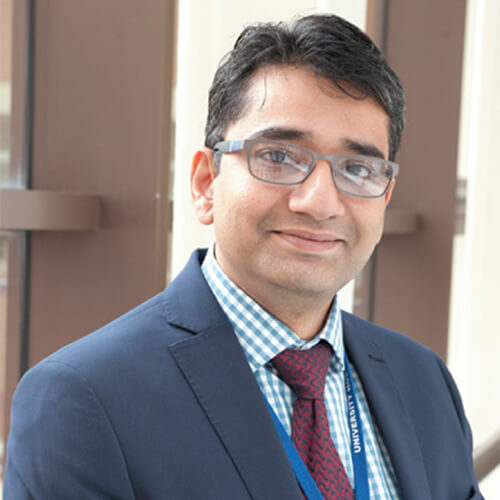 I am a Consultant Clinical Oncologist based at the University Hospitals of Leicester and the Clinical lead for SEMOC (South East Midlands Oncology Centre) which incorporates three oncology departments in Leicester, Northampton and Kettering. 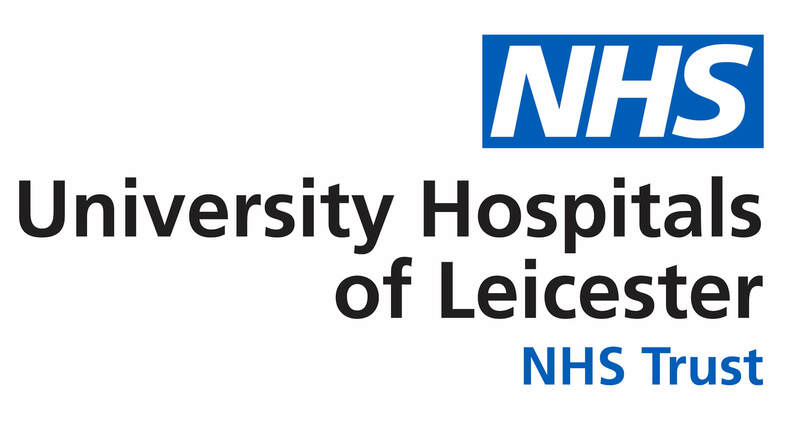 I have been involved in the significant development of advanced radiotherapy in Leicestershire with introduction of newer techniques and created the opportunities for Leicester to be on the map as one of the leading centres for Stereotactic Ablative Radiotherapy. I am the principal Investigator for many Specialised Radiotherapy trials and very keen to incorporate this Knowledge to develop advanced radiotherapy in Mesothelioma. I was a Principal Investigator for the PIT trial. Together with Prof Fennell, I aim to look into the role of radiotherapy in delaying progression in Mesothelioma and also the role of High dose Radiotherapy in treating post- surgical local relapses.